We feature one or two short stories and poems in each issue, either in the print AND online version, or only in the print version. 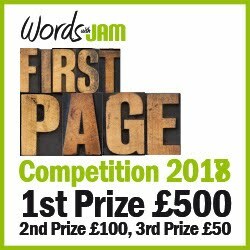 Due to the magazine being free, and our advertising income modest, we offer a token payment of £10 per short story and £4 per poem on previously unpublished works. We do not offer payment on previously published work. Please state on your submission if it has been previously published, when and where. 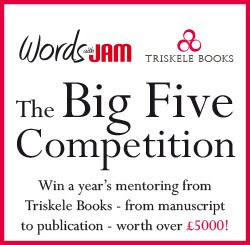 Word count for short stories should be no more than around 2200 words and poetry no more than 45 lines ish - this is purely because we are tight on space, and not because we can't be arsed reading longer submissions. Very fair, and as a subscriber to the (excellent) printed version, will have a go and try to get a few quid back! February 2012 issue OUT NOW! !